Reaction from the marketing world to the UK's historic vote has begun to trickle out, but many are staying tight-lipped, as the implications of the move sink in. A senior marketer at a major pro-EU business expressed the views of many by saying: "We are in shock." 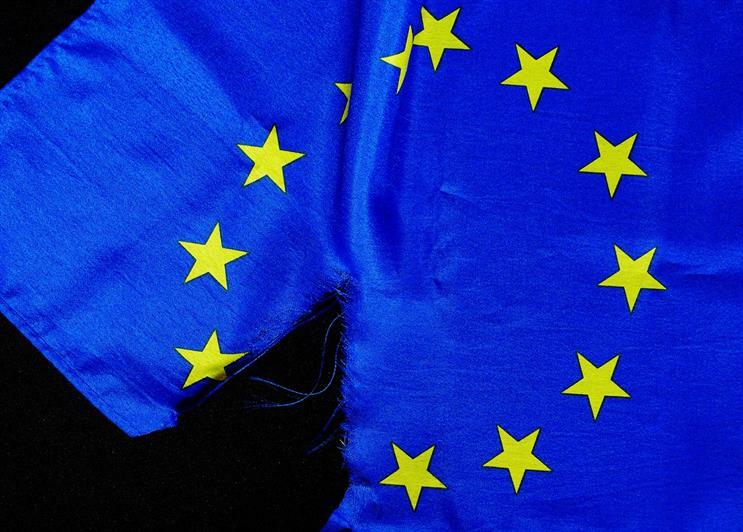 Questions about Brexit were barred at a debate in Cannes featuring Unilever CMO Keith Weed and O2’s marketing and consumer director Nina Bibby. But O2 chief executive Ronan Dunne was among those willing to speak out. Dunne tweeted: "Whatever we think on IN/OUT, people were simply unconvinced by the case to #Remain. We have failed our citizens rather than them failing us. I for one am saddened that a generation of young people who want to be in Europe will have to leave Europe to stay in Europe." A spokesperson for O2, meanwhile, said: "We believe that large businesses like ours would have been stronger remaining in the EU. Whatever happens next we will continue to fiercely compete in our market, innovate and deliver for our customers." Ryanair’s head of communications Robin Kiely took the combative view typical of the airline. "It’s a good job we’re better at running an airline than political campaigns," he said. "Britons are booking our £9.99 seats in record numbers in what will be the last big seat sale of its kind, as they look to flee a country which will be run by Boris, Gove and Farage." The country now needs to accept the reality it is faced with and move forward, said Aviva CMO Amanda Mackenzie. "I am truly sorry at what is happening but I refuse to doom and gloom," she posted on Facebook. "If by voting leave it meant a catastrophe we never should have had a referendum. But we have. And we are where we are. "So as the song goes 'pick yourself up, dust yourself down, and start all over again'. If I think of the collective talents of all my Facebook friends, bloody hell it's amazing. So let's make sure Britain as it starts over, is all those fundamental things we want it to be." A spokesperson for drinks giant Diageo said it was "a priority that the UK continues to benefit from open access to the EU as well as favourable international trade agreements to protect the UK’s important export industries, including Scotch whisky." They added: "We respect the views of the British people in the EU referendum. As one of the UK’s leading exporters, Diageo remains committed to the long-term prosperity of the Scotch whisky industry and will now work closely with our industry bodies to seek clarity on the transition process."